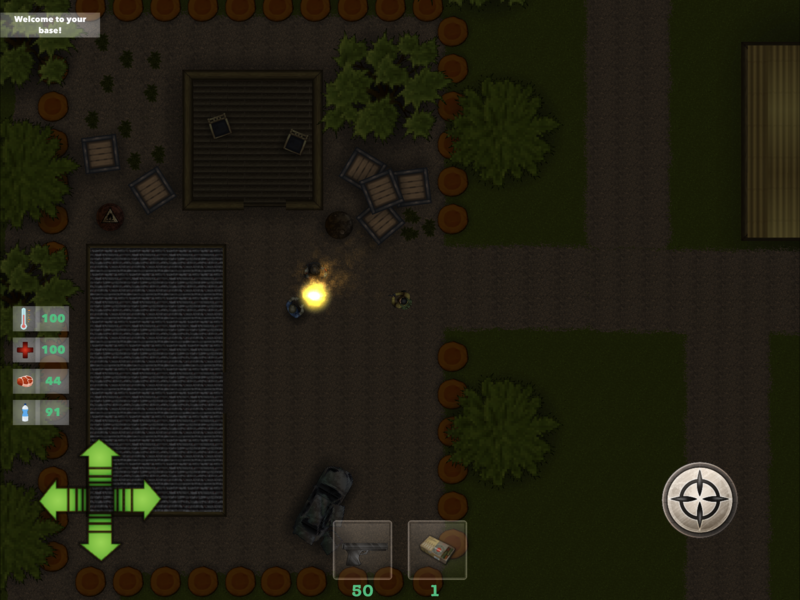 Biowar: Operation Z" Is a 2d top-down shooter video game. You play the survivor of a great epidemic that is slowly decimating humans. The world dies and the only survivors are either eaten by zombies or starve to death. Survival will be no recovery between bad weather or zombies it will be very hard to find resources (weapons, ammunition, food...) that meet your needs. My game's 70% done. I am currently working on the parameters of food, water, health and body temperature. I’m curious if there’s a way to win it, or you just survive as long as possible? Either way, this is going to be a hit!